Red striped with a green undertone. Flavor notes include a traditional sweet with a mild and tangy finish. Perfect for eating out of hand, cider, cooking and a saucing blend. The Jonagold was developed in 1953 in New York. It is a cross between the Jonathan and the Golden Delicious. Did you know? 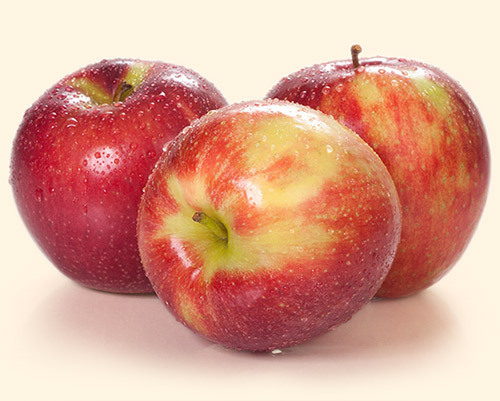 It is the most popular apple in Belgium.